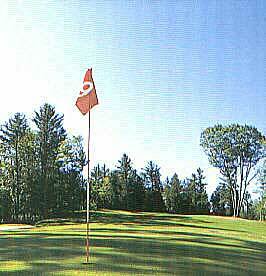 Pine Hills combines a challenging 18 hole golf course. The Many Trails Restaurant offers great food and a beautiful view of the golf course. The Many Trails Banquet Hall and Pine Hills Clubhouse are available to the public for meetings, receptions, parties and other group functions.